Derived Entirely from Colorado Grown Industrial Hemp. Pineapple Express CBD shatter is made from CBD concentrate and has Pineapple Express terpenes added to it. If you struggle to even define CBD, that’s okay. We’ll cover it all in this article. Our CBD concentrate begins its life as Colorado grown industrial hemp. It is then harvested, extracted, refined, and tested to ensure the highest quality end product possible. You can mix an isolated CBD concentrate with your favorite essence for enhanced flavor. Isolate is the latest talk of the town. Wondering why? Because it helps individuals to get relaxed and soothe their anxiety, without getting them high. This is due to the fact that it contains 0% THC. CBD concentrate (or CBD crystal) is, in simple terms, the purest form of cannabidiol. When you add terpenes to the mix, it becomes a product known as CBD shatter. Thus, CBD shatter is just an isolated form of CBD, crafted into a CBD concentrate with terpenes blended in. People are turning to CBD for a wide variety of reasons. It may amaze you the claims that people make about what CBD can do for your health and wellness. The anecdotal evidence we have today suggests that CBD may be able to help with everything from Alzheimer’s to Parkinson’s to epilepsy, anxiety, depression, stress, chronic pain, fatigue, insomnia, and more. And that’s just naming a few of the ailments or conditions that CBD may be able to provide relief from! But why CBD shatter? What’s making this form of CBD so popular? And what is there to love about Pineapple Express CBD shatter in particular? Come to think of it, what are terpenes, anyway? How Do You Define CBD Shatter? Confused about how to define CBD? That’s totally normal! Many people are not familiar with this form of CBD or how to define CBD at all. 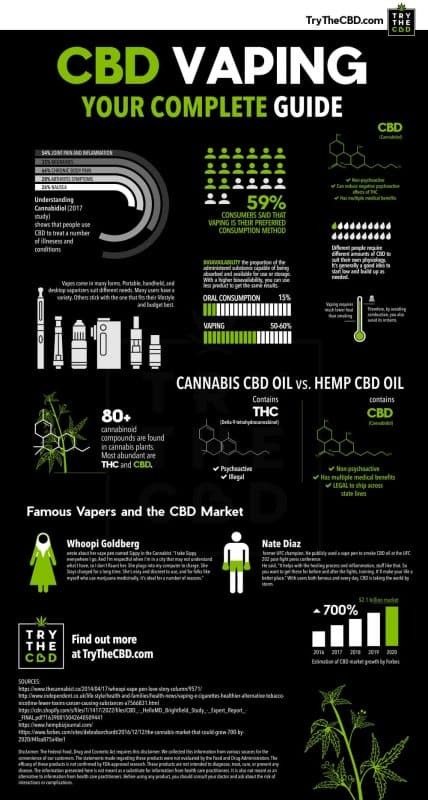 Because vaping CBD and using CBD oils are the most popular ways to consume CBD, people tend to be less familiar with CBD concentrate or shatter products. 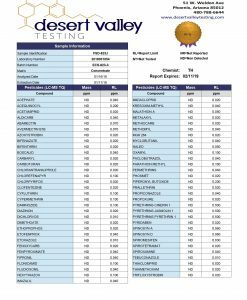 Let’s start off by explaining what CBD concentrate or an isolate of CBD is. In essence, it is the most pure form of CBD. It is marijuana with everything else extracted except the cannabinoid CBD. Remember that there are over a hundred different cannabinoids in marijuana. But CBD isolate is CBD alone. That’s why we call it isolate. 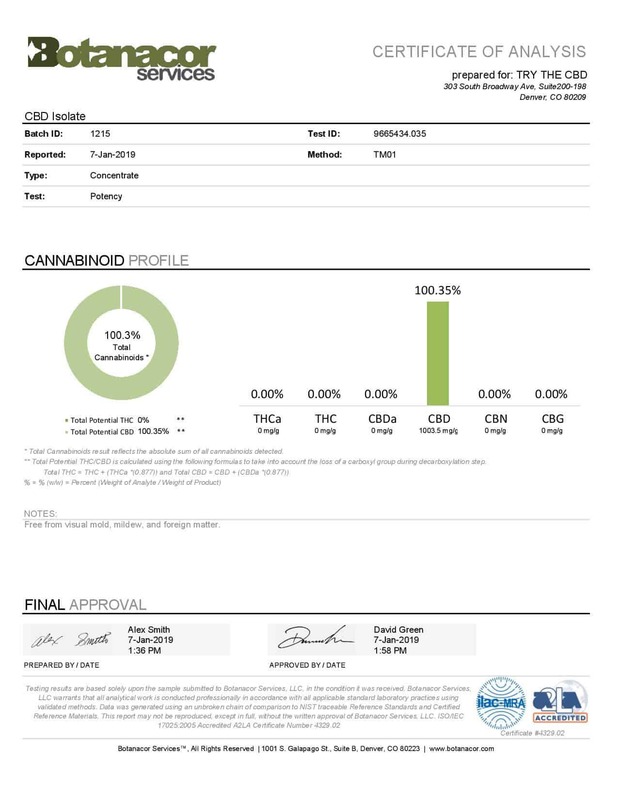 It is simply pure CBD isolated out all by its lonesome. That’s why we define CBD shatter as a CBD isolate or CBD concentrate. So then, what is shatter? You may hear people talk about CBD shatter any time they mention CBD isolate. All creators of CBD concentrate have to do to make shatter is add terpenes to it. This is what forms CBD shatter. So, basically, CBD shatter is just CBD isolate with terpenes mixed in. These terpenes add scents and flavors that mimic strain profiles of popular types of marijuana. It’s true that CBD concentrate is very potent. After all, it is the very essence of the plant distilled down into its most concentrated form. But don’t get confused and think that just because pure isolate CBD concentrate is a strong form of CBD, it will get you high. It will not. It does not contain the chemical THC. Thus, it will not have any sort of psycho active effect on the brain. Wondering what to do with CBD shatter or a CBD concentrate? Many people like to add it to their food. You can also mix it with other things if you’d like. For example, you can turn it into an oil to vape, rub it on your skin, or even eat it by itself. People say that it tastes like mint or cherry. CBD isolate typically comes in the form of powder or crystals. When you get a CBD shatter, usually what people like to do with it is add it to oil and then vape it. This provides a similar sensory experience to vaping popular strains of medical marijuana since the terpenes mimic the scents and flavors. If you’re still not sure what exactly terpenes are, read on. Not sure how to understand terpenes? Confused on why we add them to a CBD concentrate? Not to worry. There’s actually a pretty simple explanation. Basically, terpenes are the essential oils of the plants. You’ve likely heard about essential oils. They’ve been growing in popularity in recent years. They are the very essence of the plant, the most concentrated form of it distilled down into mere droplets. People use essential oils for all sorts of things, from applying tea tree oil to wounds or diffusing lavender essential oil while they sleep. The short of the long of it is that terpenes are what give plants their scent or smell. Sometimes you can even distinguish between different strains of marijuana simply by the terpenes they give off. However, terpenes do more than just give off a pleasant aroma. Scientists have found that different terpenes react differently with the cannabinoid receptors in our endo cannabinoid system. Thus, terpenes are able to enhance and affect the cannabis experience. Why do we call it shatter? CBD shatter has a glass like consistency. In other words, it doesn’t pull or stretch like taffy or wax. It can break and even shatter, like glass. You can compare it to hard candy in your mind. It is brittle and easy to break, not moldable or pliable. 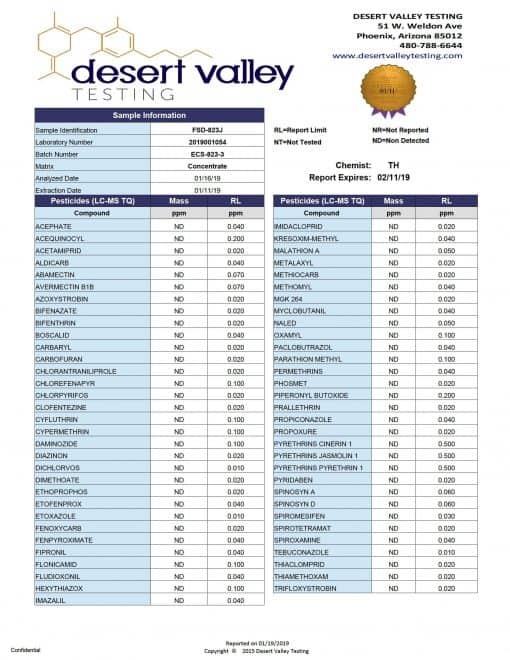 Consult your physician if you have a medical condition or if you are taking any medications before using CBD shatter. Remember when we told you that CBD shatter is just a pure isolate of CBD concentrate with terpenes mixed in? Yes, that’s it. Nothing more, nothing less. Our CBD concentrate contains exactly what you need for a great CBD experience. That’s why we define CBD as such a healthful product. Use CBD shatter as an additive in foods or oil liquids. Mix the CBD shatter with vaporizer e juices to use in a CBD vape. You can also mix CBD shatter into any oil for consumption. To learn more, check our article on Cooking with CBD. We provide lots of ideas about how you can add CBD isolate and shatter into your daily diet. The blog post contains CBD shatter recipes, serving suggests, information about CBD, and more. 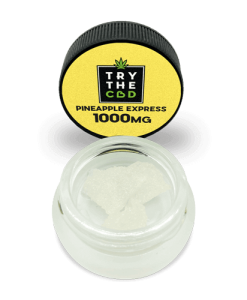 Many customers buy products like our Pineapple Express CBD shatter but do not configure their dosage correctly. An incorrect dosage will mar the experience and is likely the primary reason why it is not working for you. Try starting out with a low dosage, as suggested. From then on, double or triple up every couple of hours until you have reached a comfort zone that works for you. Research different dosages to understand the effects. Know what you are looking for. Rather than going for a high dose straight away, and later not feeling the results, try instead to go slow and build your way up. Sometimes, this process requires patience. However, it is better than taking incorrect dosages and not feeling the full effects like you should be. 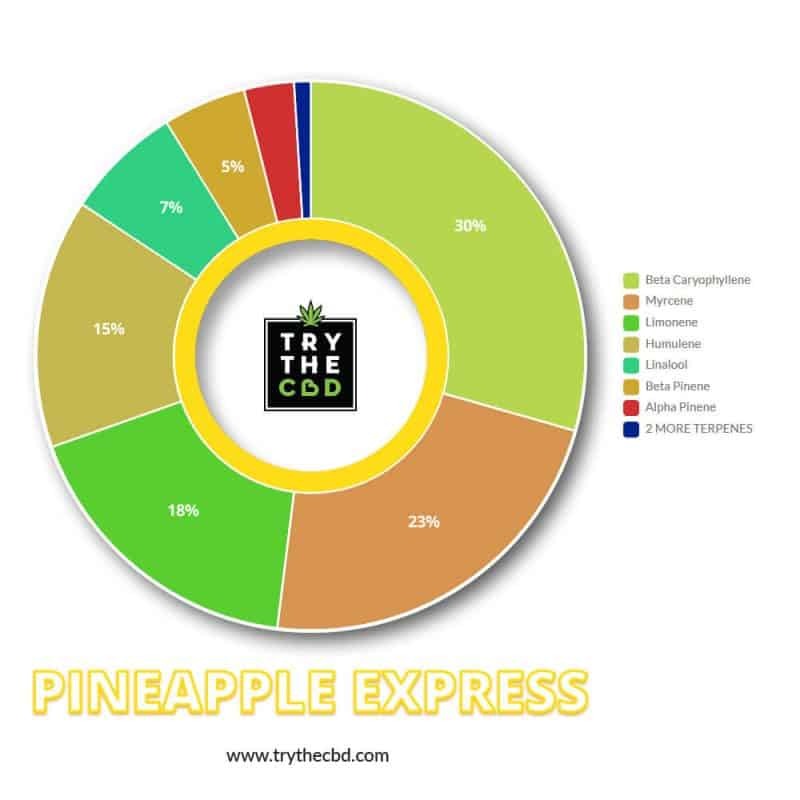 Curious about the specific effects and characteristics of Pineapple Express CBD? You’re not alone! 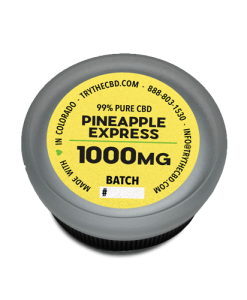 People love Pineapple Express CBD for the daytime energetic buzz it provides. It’s often great for work days and getting some creative inspiration. Scent: sweet, tropical, cedar and pine, citrus; fresh apple and mango fruity scents and of course pineapple! 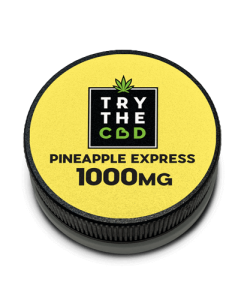 Common uses: When you want to be productive, creative, and energetic, Pineapple Express CBD is the strain that many people turn to! It’s certainly not a night time, relaxing strain. It’s the strain you choose when you want to get up and go. 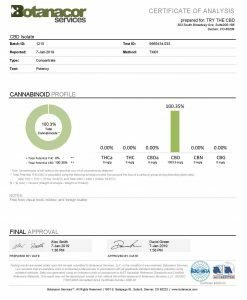 Want to learn more about this particular strain of CBD shatter? Check out the Pineapple Express strain profile below to learn more. Want to learn more about the different strains of CBD shatter available to you on our site? Check out our STRAINS WHEEL below for more information on all the various options when it comes to different strains and their benefits. This wheel may help you figure out which strain has the potential to work best for you and your individual needs. Whether you are looking for something tropical and fruity or woodsy and musky, there is a strain of CBD on our site for you! Of course, keep in mind that although these strains are designed to mimic popular strains of medical marijuana, they contain no THC. Henceforth, the strain profiles come from terpenes we add to isolated CBD. Thus, the terpenes we use do not derive from cannabis but rather come from plants. Still, the goal is that they provide a similar sensory experience when you use CBD shatter. Of course, all of our products are Heavy Metal and Pesticide FREE. See our latest Third Party Lab Results in the product photos.